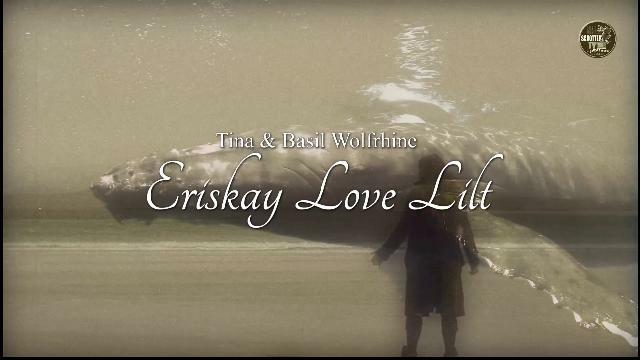 TINA & BASIL WOLFRHINE MUSIC VIDEO - ERISKAY LOVE LILT. SchottenRadio produced in association with SchottenTV this music video form Tina & Basil Wolfrhines latest Single "Eriskay Love Lllt". While filming the music video for the Single "Eriskay Love Lllt" we visited all the magical places of the song on the Outer Hebrides. Pure magic on Eriskay, South Uist, Noth Uist, Harris, Lewis etc. Thank you to all the lovely people we met and helping hands we had while we did our filming on the Outer Hebrides. We really appreciate your support.